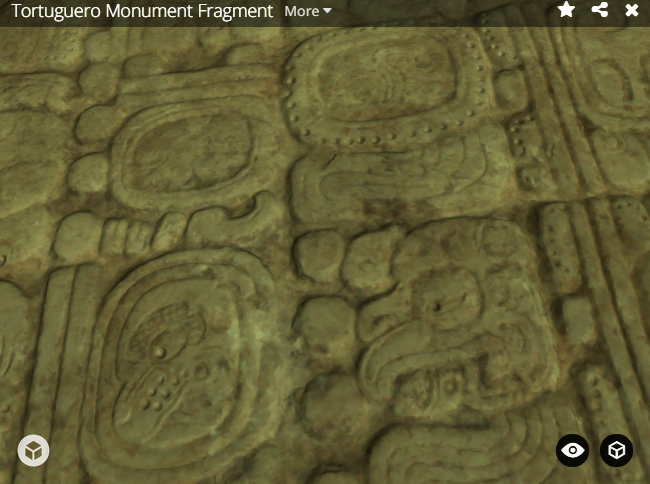 Tortuguero Monument 6: Maya Star Wars and a Misconstrued Doomsday – James A. Doyle, Ph.D. Blood, skulls, Maya 2012 doomsday, 3-D scanning and printing! All in a day’s work, Now at the Met.